Every day there is a new fat burner added to the already full shelf. And every day there is a new customer of these products. At the same time, people are struggling to lose weight every day. And so, I ask this question, ‘Do fat burners really work?’ I will tell you why I think fat burners don’t work as advertised. Let me put it simply; Fat burners don’t work. If fat burners worked, there would be no fat people in the world. This statement may be harsh but it is the hard truth that we must come to grips with. Fat burners promise fantastic things but always with that one common disclaimer: ‘Only effective when combined with a balanced eating plan and regular physical activity’. So naturally, people who want to use these pills have to do it in combination with some form of exercise. But guess what? You can actually lose weight with a balanced eating plan and regular exercise – without fat burners! Ding ding ding anyone? If you are in caloric deficit, you will lose weight without any weight loss pills. It is science. End of story. If you want to be fit and healthy, read here on how fit people do it! How is it then that some people lose weight while taking fat burning products? The active ingredients in most fat burners are caffeine and green tea extract which boosts energy levels raises the heart rate and boosts metabolism. And while these are known to increase fat oxidation, it is often in a minimal way. The rush that you will experience from the high caffeine dosage will cause you to move more than you normally would and this will eventually help you lose weight. But that is not to say that there are no side effects to the high dosage of stimulants (about 4-6 cups of coffee per serving). Users of fat burners have reported extreme anxiety, high blood pressure, headaches, nausea etc. Caffeine and Green tea are also known to be appetite suppressants thus, you will eat much less and have fewer to no cravings. But the moment you stop taking the products, your appetite will be 3 times bigger and within a short period, you will have gained back all the weight you lost plus some. I have been there. 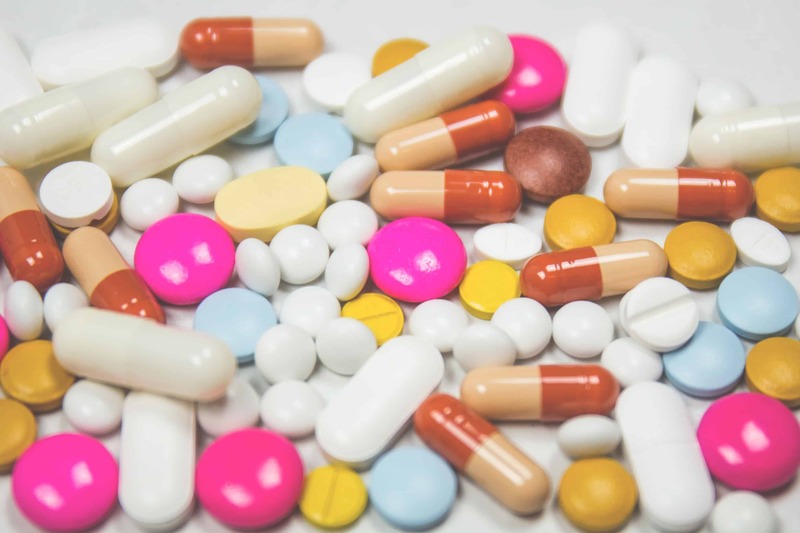 Click here to find out what supplements you should be taking. Now, this is where I get real with you. 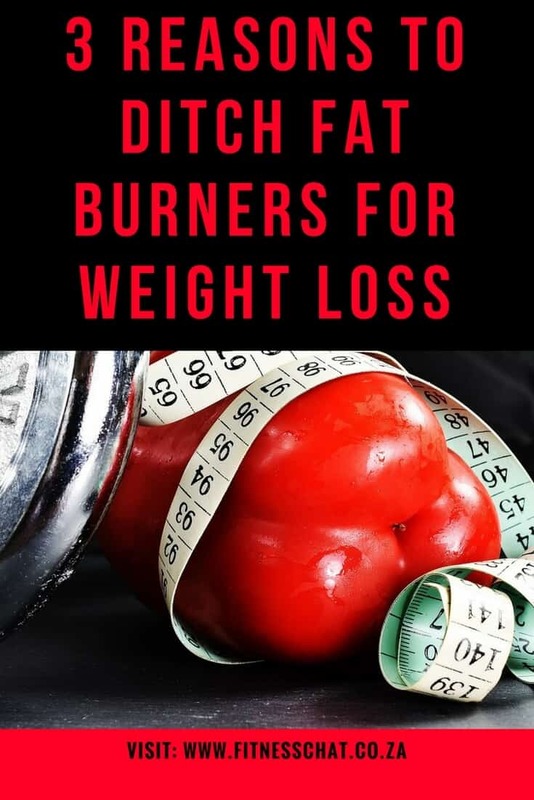 Fat burners don’t work. The legal fat burners on the shelf are not as effective as advertised. Let me put it like this- there was a period when fat burners used to work because they contained substances that have since been banned. The products on the shelf now are more likely to burn a hole in your wallet than burn fat in your body. Simple as that. If you insist on using fat burners, look for the ones which require a doctor’s prescription. Taking fat burners will sort out your fat problem in the short term only. Rather, deal with your issue at the core. Change your mindset, sort out your diet and maintain a consistent caloric deficit until you realise your goal. Exercise regularly either at home or at the gym. And make your own pot of coffee too. I’m not convinced that these fat burners are the way forward. I think there is too much hope put on them, and people can be so short sighted in to thinking they will lose weight with them, and that is that. Forgetting the healthy diet, which can often be a big change in eating habits; alongside a good active lifestyle, including fat burning activity. Surely if they worked there wouldn’t be the increasing problem of obesity. I like your explanation of if they work or not. That’s a good way of looking at it! 🙂 They all say ‘when used alongside a calorie control diet’, surely that’s why people would lose weight, not because of the supplement! I don’t think I will ever try anything like this, I totally agree a balanced diet and regular exercise is the best way. I do not believe in pills when you are trying to lose weight. I think the best fat burner is simply going to the gym and adopting a clean diet! I have never tried fat burners before, totally agree with balanced diet and exercise is so much better. Never tried of any kind of fat burners because I believe that exercise and balance diet is the key to a healthy body. Haha that beefy part is quite funny. Sensible tips here. Thanks for sharing. Exercise and a good diet work great for me. I don’t take fat burners and wouldn’t I think a healthy diet is far better combined with exercise. I took raspberry ketones once and they worked really well for me but it’s not something I’d ever return to because of all the negatives you’ve mentioned! It’s much healthier to do things slowly.